Most recently, Walmart- a generous supporter of USBC, issued an Open Call for businesses interested in selling American-made products in Walmart stores and through Walmart.com. Once the Open Call was made public, USBC informed it's current members about the opportunity and begin to help members with the application process by having conference calls that paired current Walmart sellers with aspiring Walmart sellers. The conference calls proved to be highly insightful and helpful. Among thousands of applicants, we're proud to say 2 USBC Members were selected to sell their products through Walmart. You can support them in the coming weeks when their products are uploaded to Walmart's website, visit Walmart.com and search "Silk Sensations" and "Fountain Pimento Oil." This holiday season and beyond we encourage you to Buy Black & Bank Black. Buy Black & Bank Black! 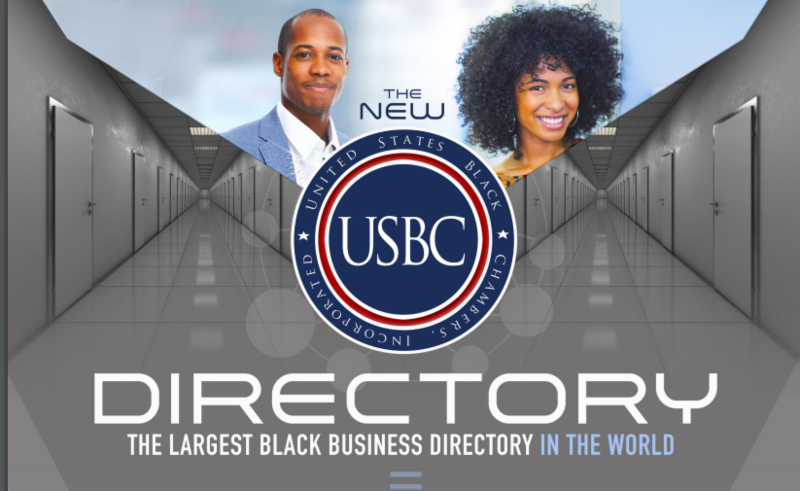 Download the "USBCDirectory" mobile app on itunes or on the Google Play store to find and patronize Black-owned businesses across the nation, including restaurants, salons, retail stores, banks, and much more. Click here to browse Black-owned businesses. "Now" is the time to utilize our Black banks as more than a place to hold our money, but as a resource for securing capital. 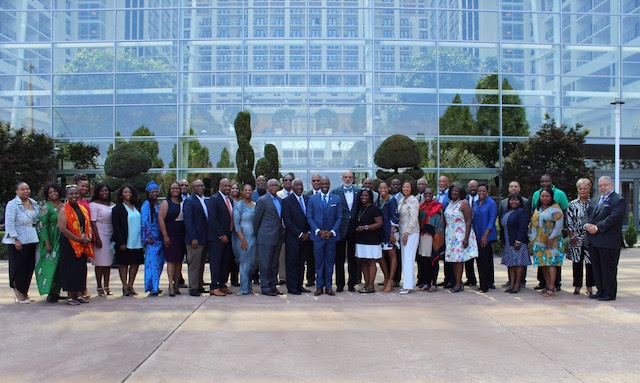 In an effort to help Black entrepreneurs obtain capital for business & personal expenses, we've created a bank card with one of the nation's most trusted and historic Black-owned banks, Liberty Bank. 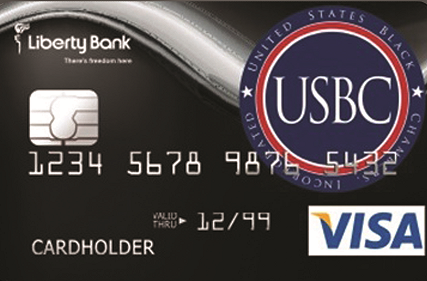 Bank Black today, apply for your USBC credit card.